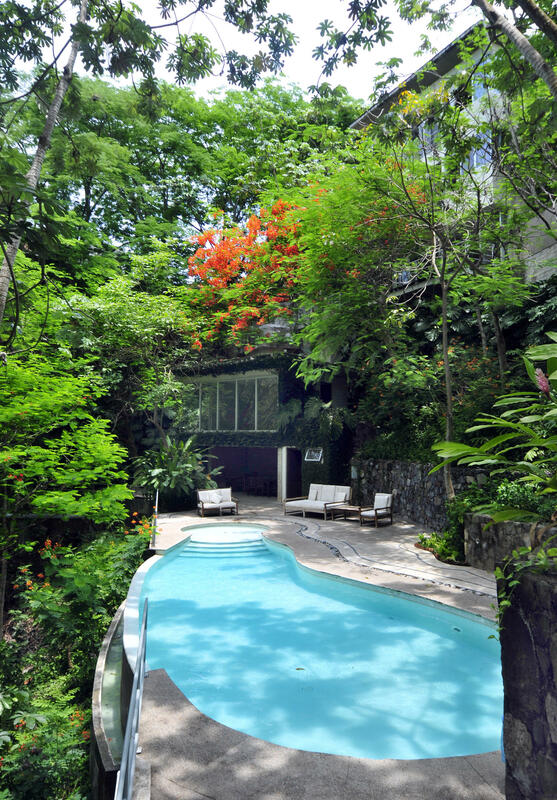 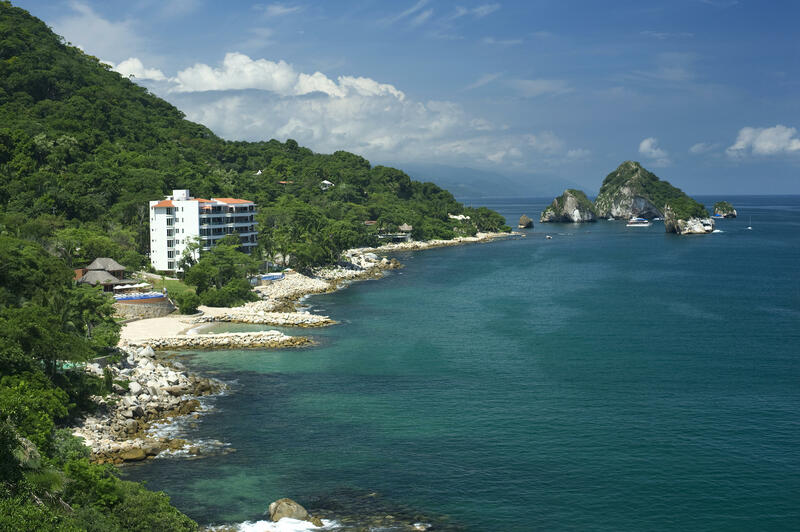 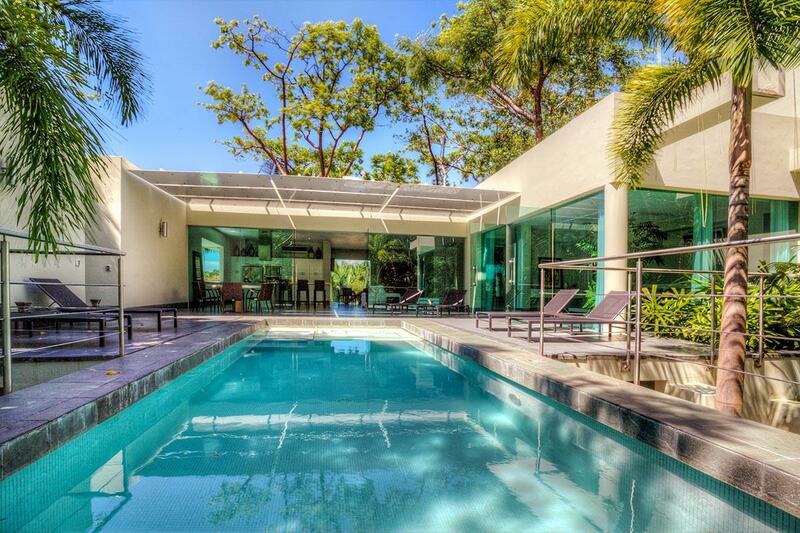 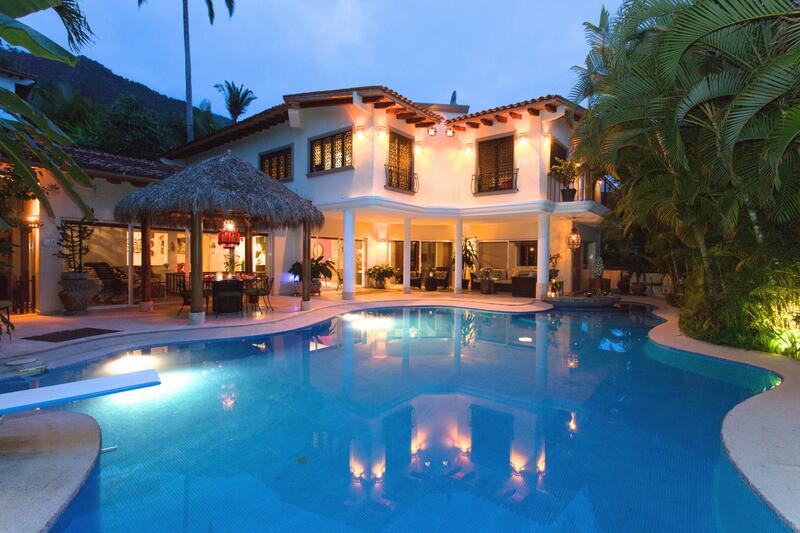 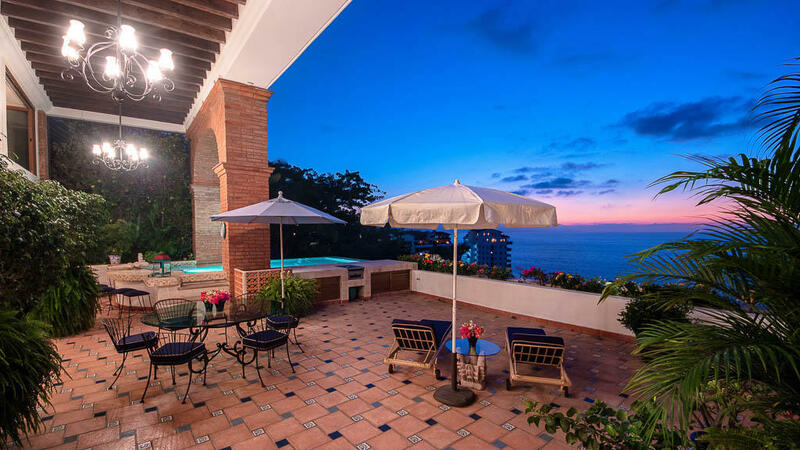 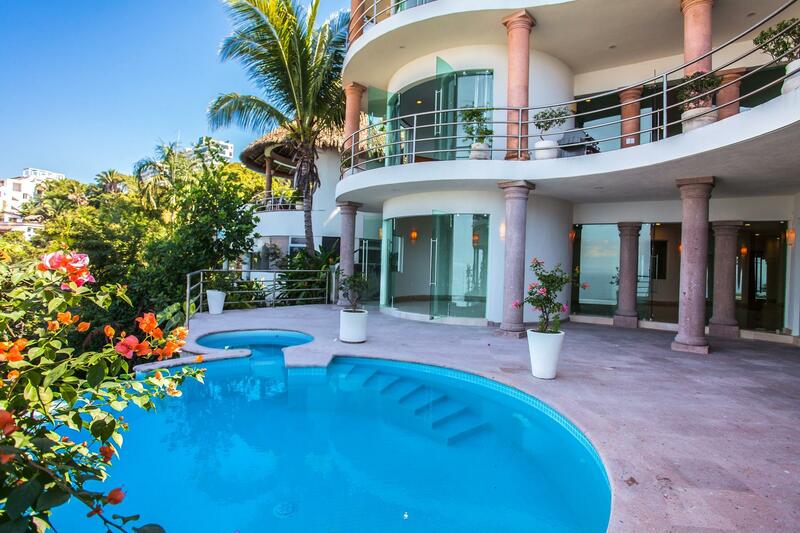 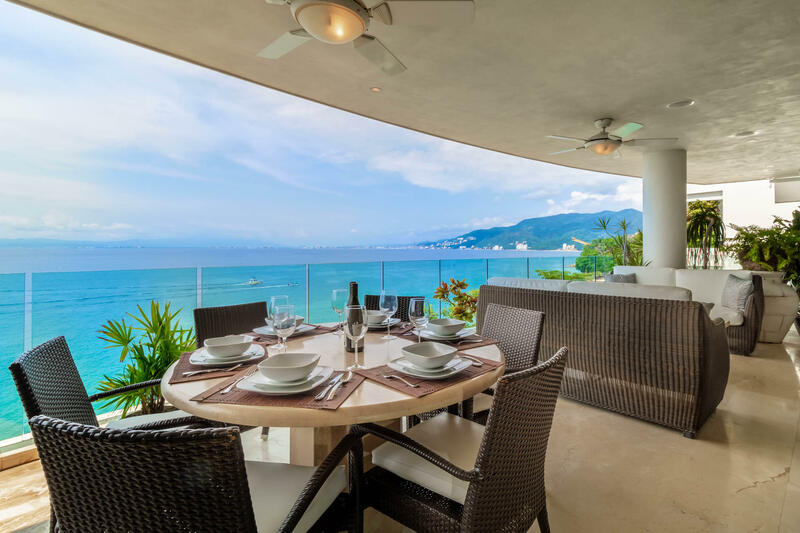 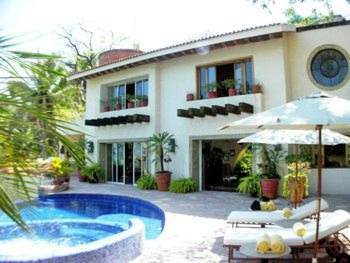 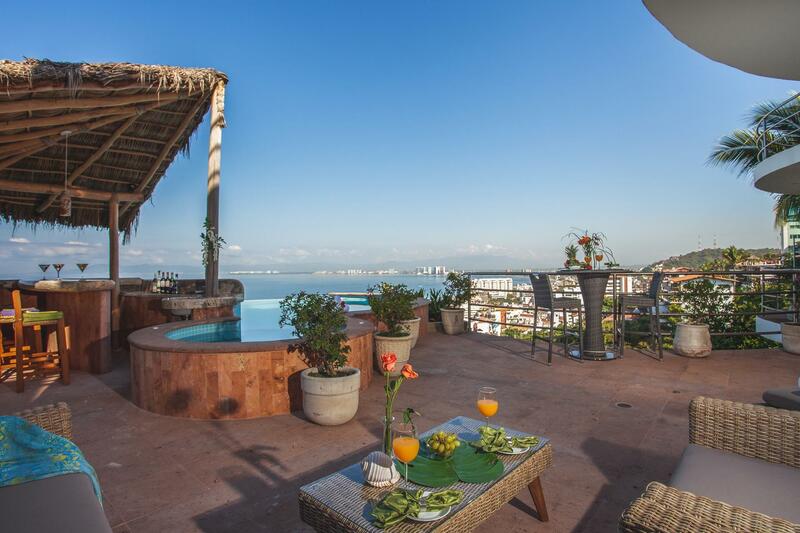 Ideally located on the most exclusive Real de Conchas Chinas, a gated comunity. 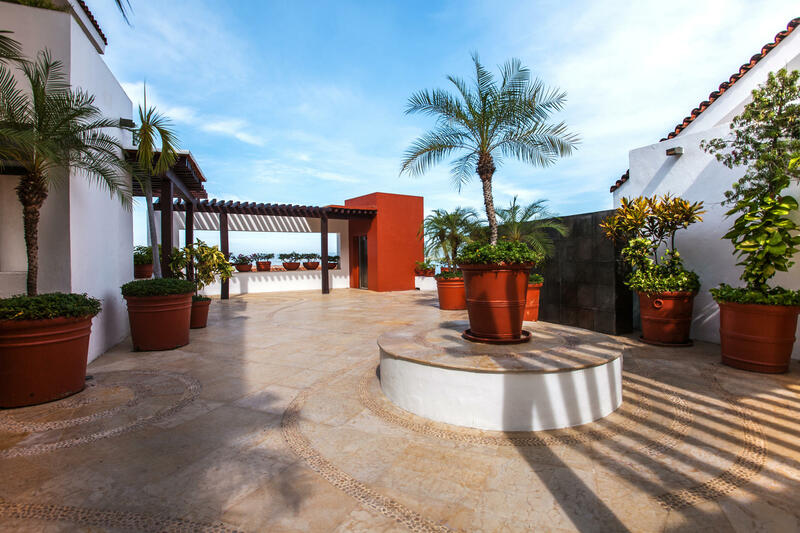 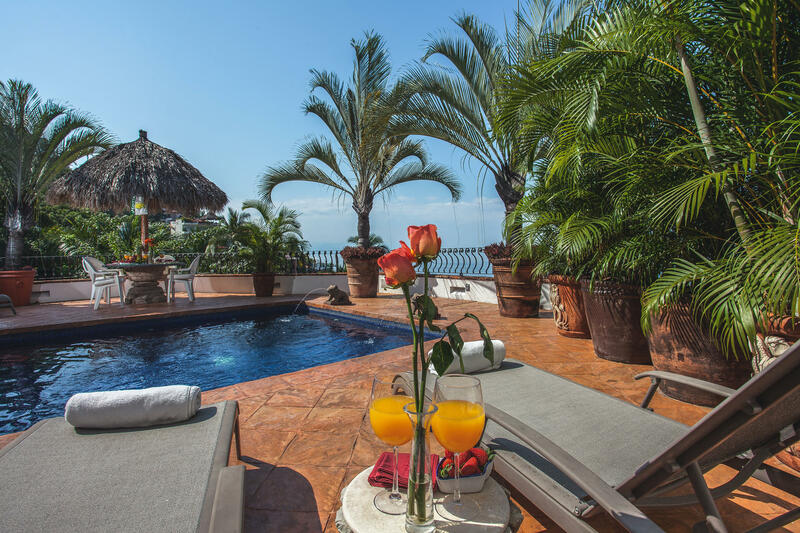 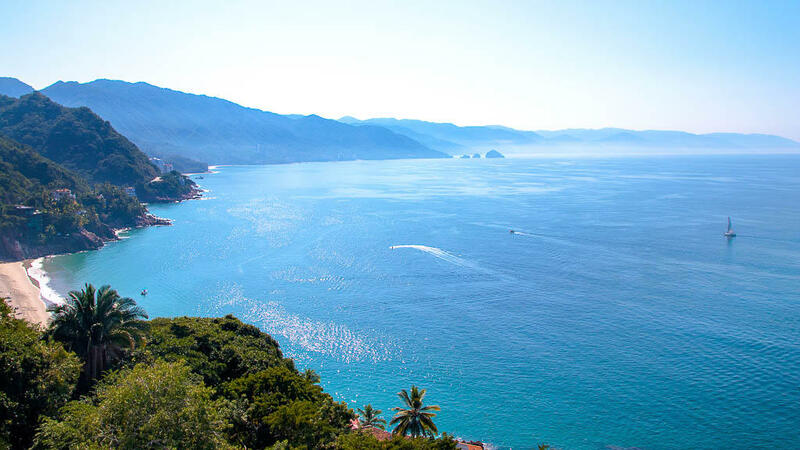 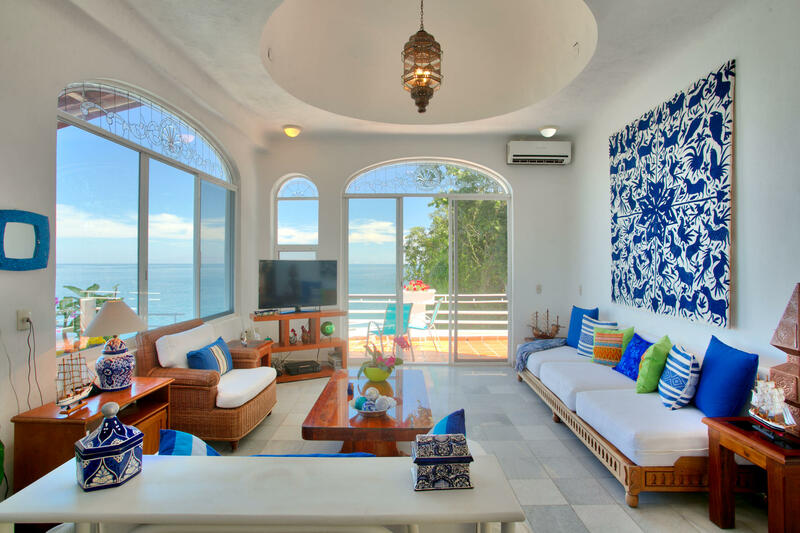 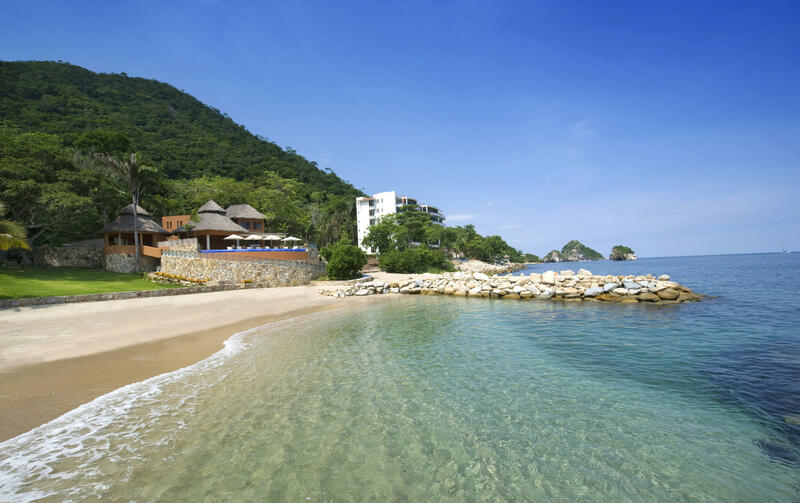 Villa Encantada enchants you and keeps you under her spell from the moment you arrive and you will never want to leave. 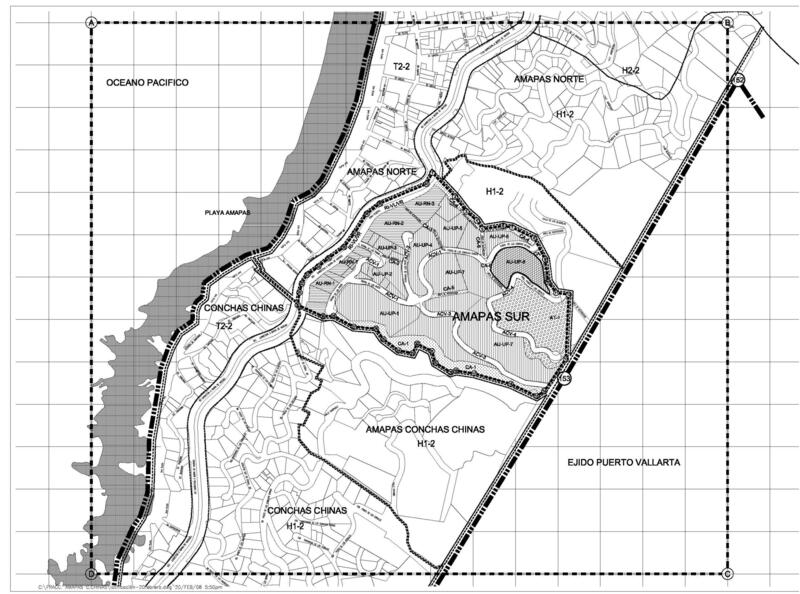 Spectacular residential development view lot in the hillside of Amapas near La Cima III.